Democrats and Republicans in Congress find little they can agree on these days, but a bill to modernize federal income tax filing passed easily in the House with bipartisan support. The Hill reports the outlook for the bill appears solid in the Senate when that chamber takes up the measure. The bill is designed to make it easier for people to file their taxes, according to Rep. John Lewis (D-Ga.), who authored the bill. Among its provisions is an improvement in taxpayer services, beefed up identity theft protection, protection of taxpayers’ rights when they are involved in an enforcement action, and overall improvements to the Internal Revenue Service’s (IRS) information technology and electronic systems. 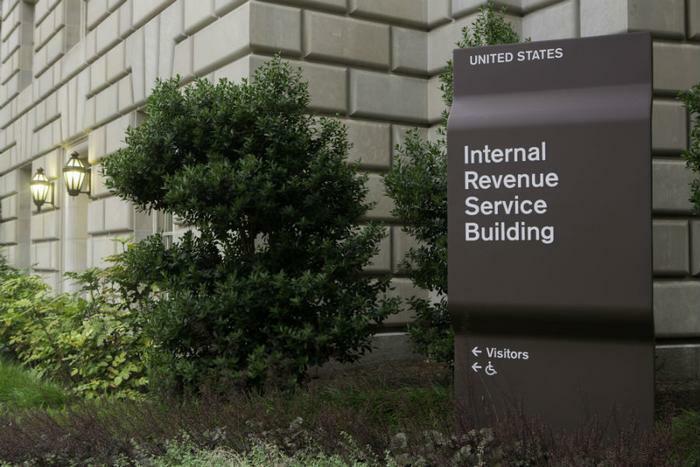 But the bill also solidifies the IRS’s relationship with commercial tax preparation software companies, making them the official tool for online tax filing. But ProPublica reports it goes farther, blocking the IRS from offering its own tax filing portal. Mandi Matlock, a tax attorney who does work for the National Consumer Law Center, told the group the law could be the “final nail in the coffin” for the IRS ever launching its own tax filing system. Most of the “no” votes against the measure came from freshmen members elected last November. Some suggested the measure benefitted the “corporate tax lobby” at the expense of taxpayers. Even some who voiced concerns about codifying the participation of commercial tax preparation services ended up voting for the measure, saying the benefits of the entire measure outweighed their concerns. Taxpayers can still use the IRS’s Free File service if their income is $66,000 or less. For those with incomes above $66,000 the IRS provides free fillable tax forms. The Free File service provides free tax preparation software with available free state return options. Consumers can use the Free File Software Lookup Tool to find free federal and free state return options.